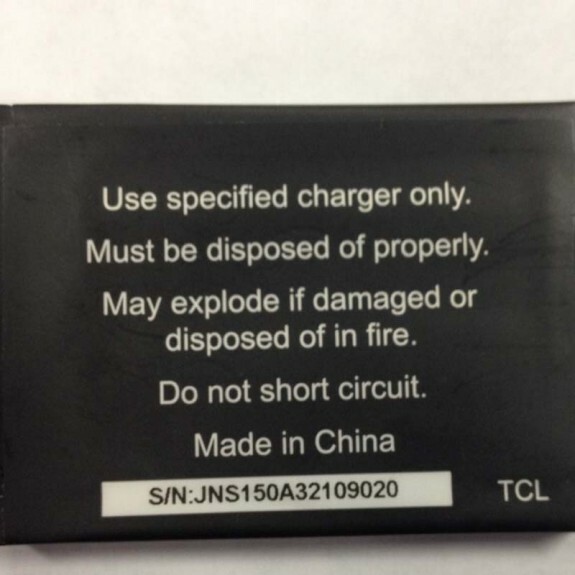 The U.S. Consumer Product Safety Commission, in cooperation with Summer Infant, today announced a voluntary recall of about 800,000 rechargeable batteries used in Summer Infant video monitors because the battery in the handheld video monitor can overheat and rupture, posing a burn hazard to consumers. 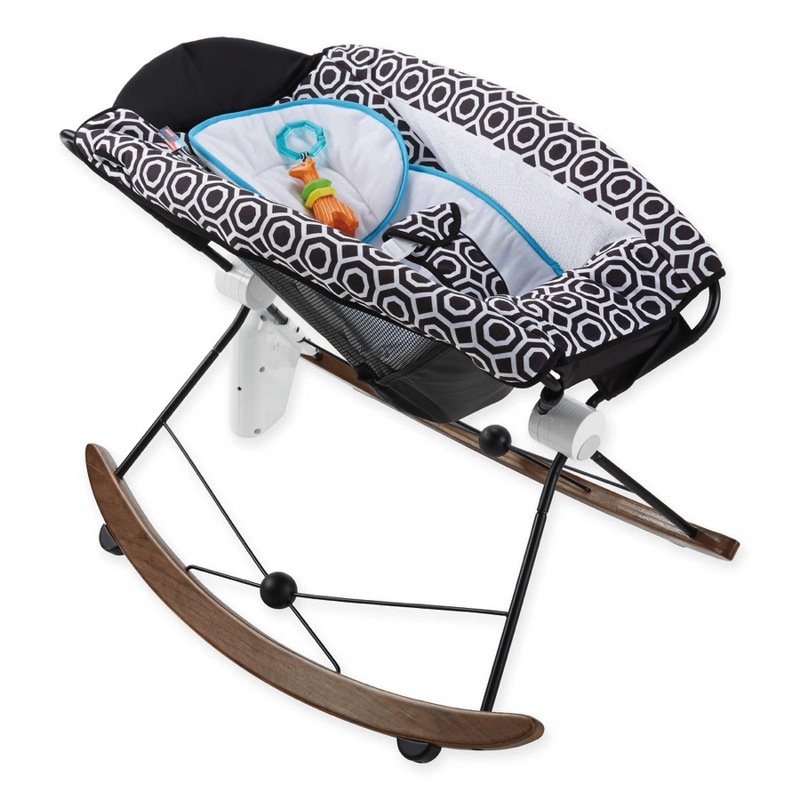 Summer Infant has received 22 reports of overheated and ruptured batteries, including incidents of smoke and minor property damage. 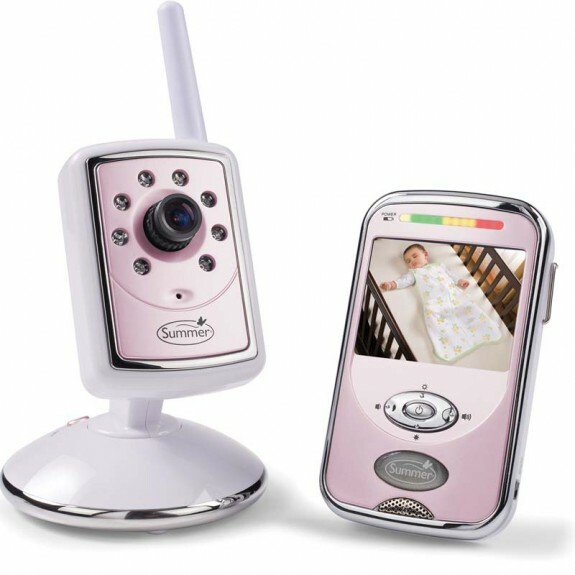 The recall involves rechargeable batteries in Summer Infant handheld color video monitors. The rechargeable batteries are about 1 ½” tall by 2 ¼” wide and are ¼” thick, black, and are marked with TCL on the lower right corner of the battery. Monitors are sold with a matching camera and A/C adaptors. Consumers are being asked to remove the battery and contact Summer Infant at (800) 426-8627 anytime or online at www.summerinfant.com/alerts/battery-recall for information on battery replacement. The monitor can continue to be used on AC power with the power cord.